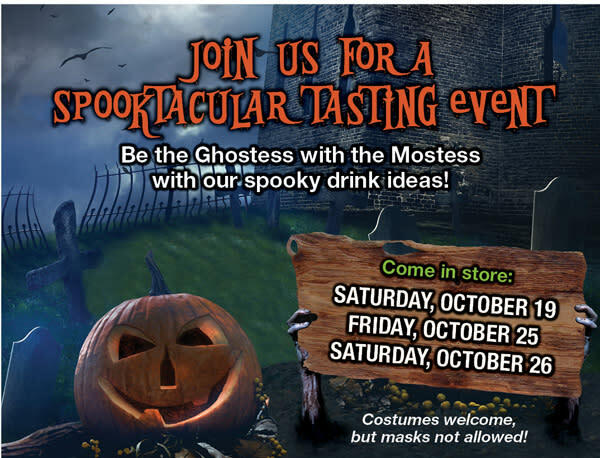 Every week, Total Wine & More features a new theme at their Tasting Table. This week they are featuring wicked wines that are perfect for your Halloween celebration. Serve these at your party for a night to remember! Join them as they taste these wines, plus additional selections as chosen by our Wine Manager. Selection subject to availability.